22 entries categorized "Vintage Valley"
Via the “always interesting” Shorpy. 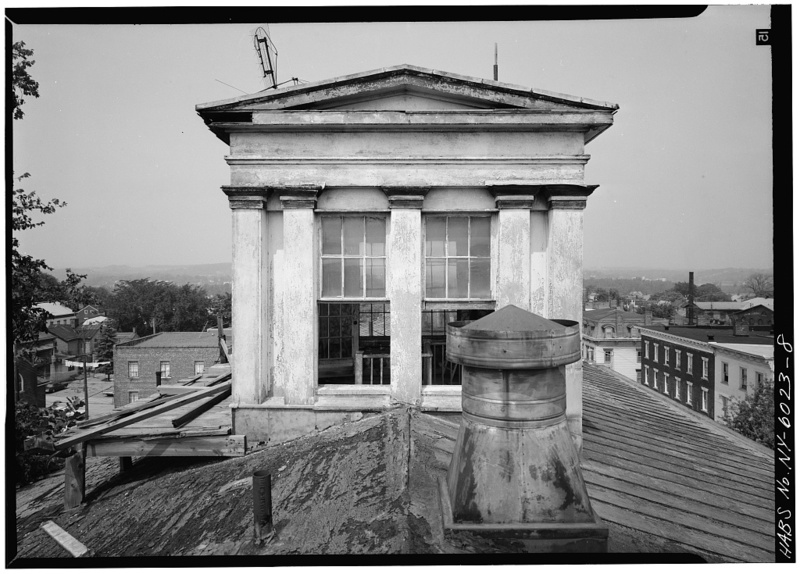 Another by Walker Evans from the Met’s collection. 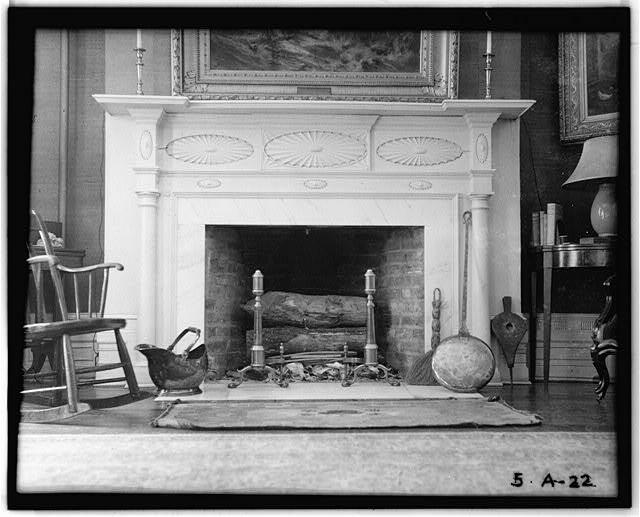 Robert Sturgis photo from the Library of Congress. 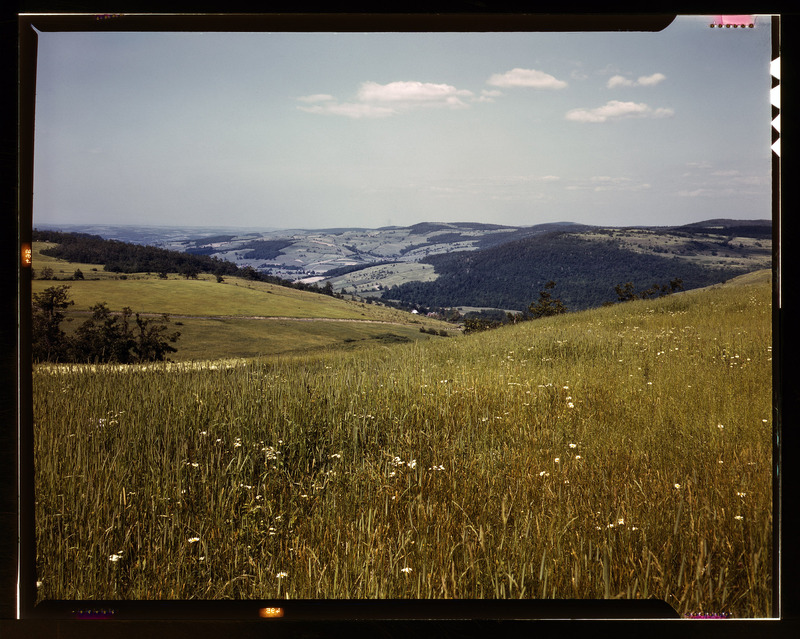 Stanley Mixon photo, off of 9G between Germantown and Clermont, via the Library of Congress. 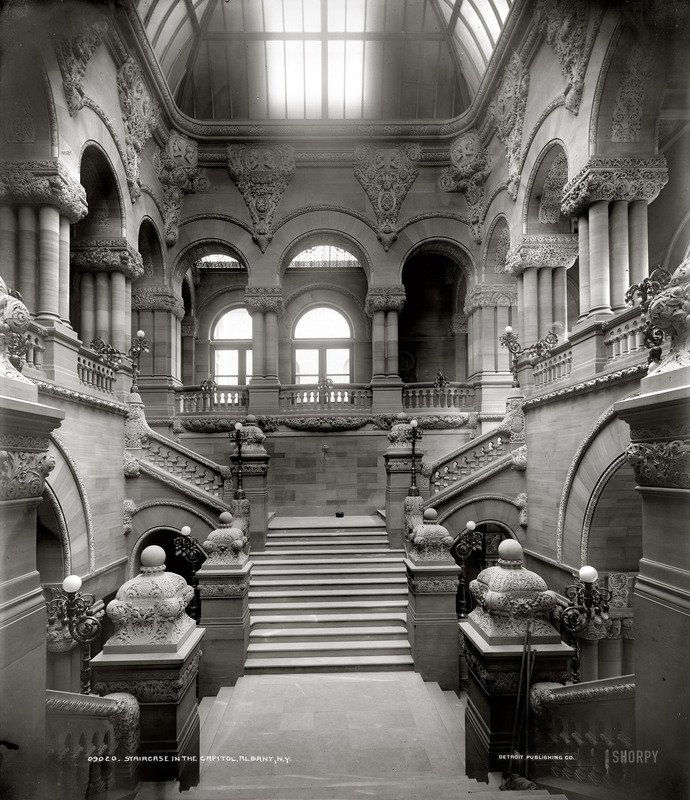 Now occupied by Jim Ivory (of Merchant/Ivory), via the Library of Congress. 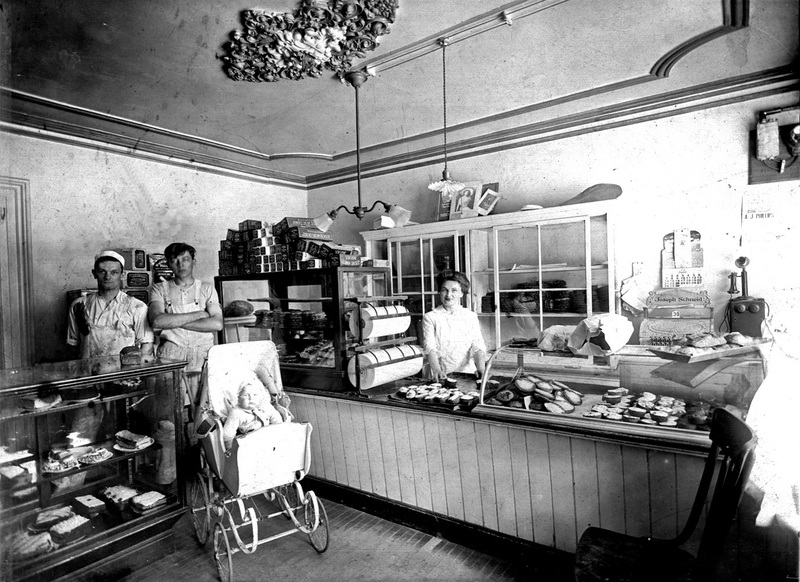 The Goergen family’s Schneid Bakery, via the “always interesting” Shorpy. 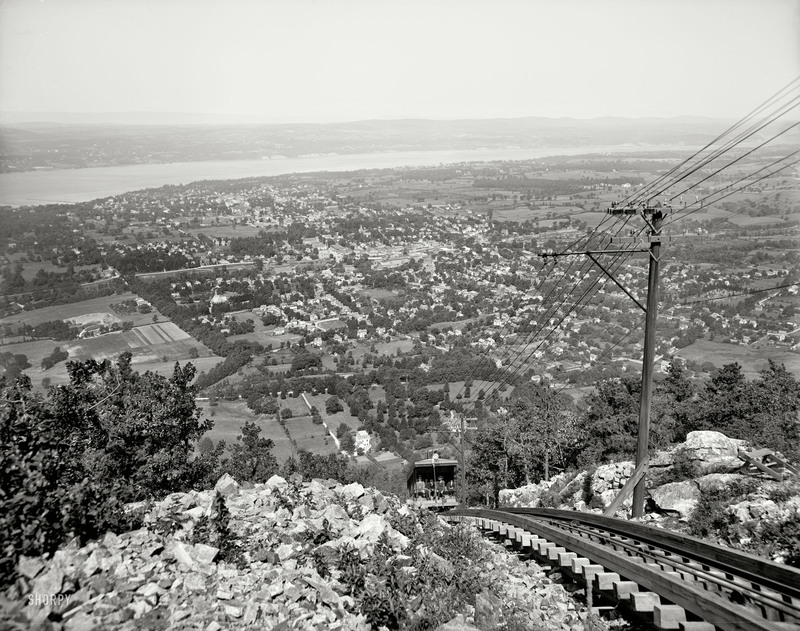 The Mount Beacon Incline Railway or “funicular” in Dutchess County, with the Hudson River in the background, printed from a glass negative, via the “always interesting” Shorpy. 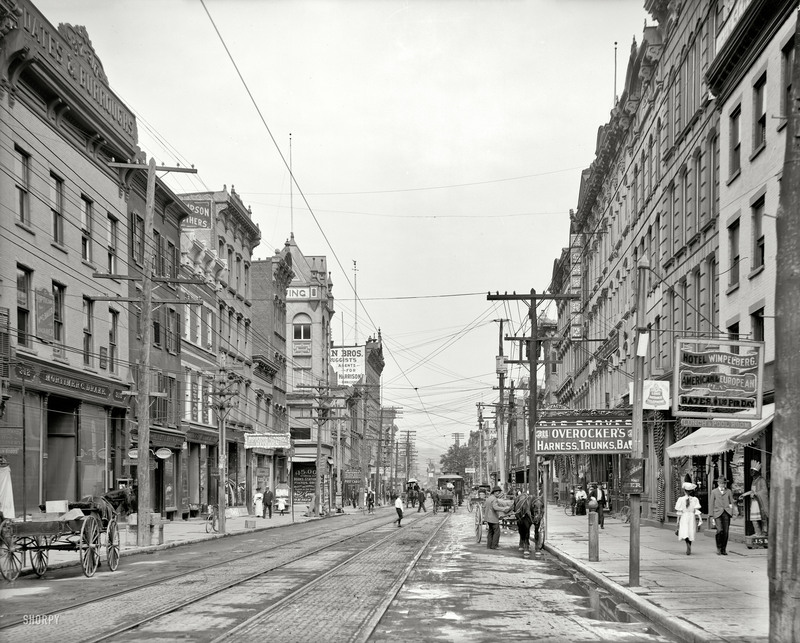 The General Worth hotel (where this was taken) was demolished shortly after Jack Boucher took this photo, to make way for a supposed Dairy Queen which never materialized... Via the Library of Congress. 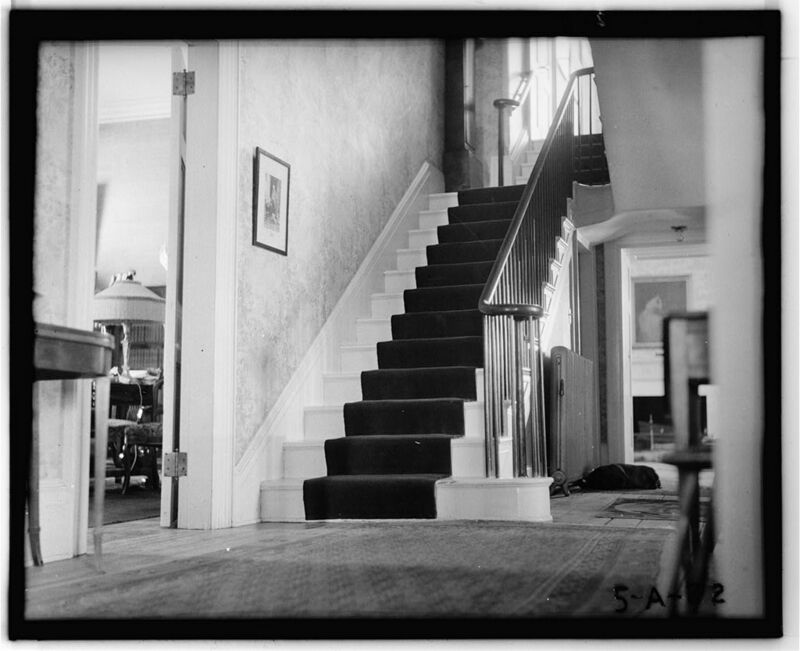 In Richmondville, to be exact, a Kodachrome by John Collier; via the “always interesting” Shorpy. 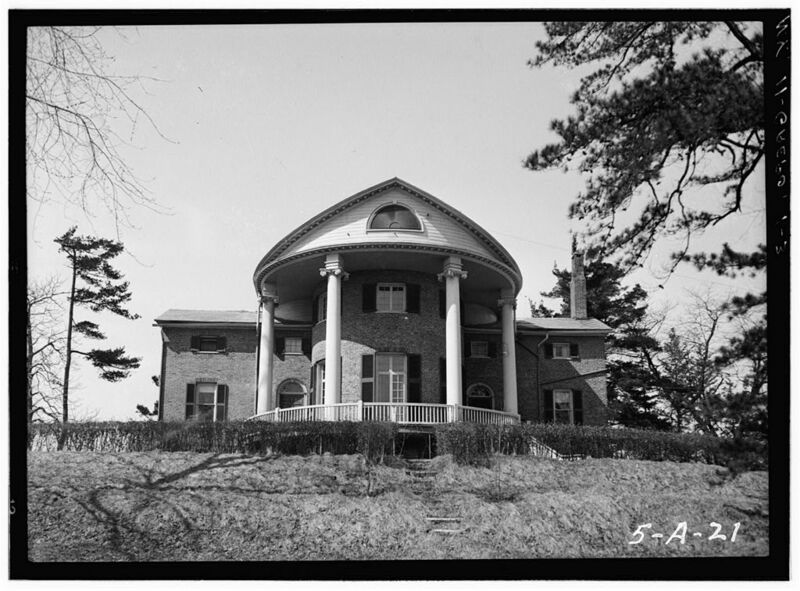 The Cyrus Curtiss House is on the upper right of this Walker Evans photo. The building across Warren at the top center was a boarding house and bar, demolished approximately 35 years later to make way for a supermarket promised by Bill Loewenstein (which never arrived). 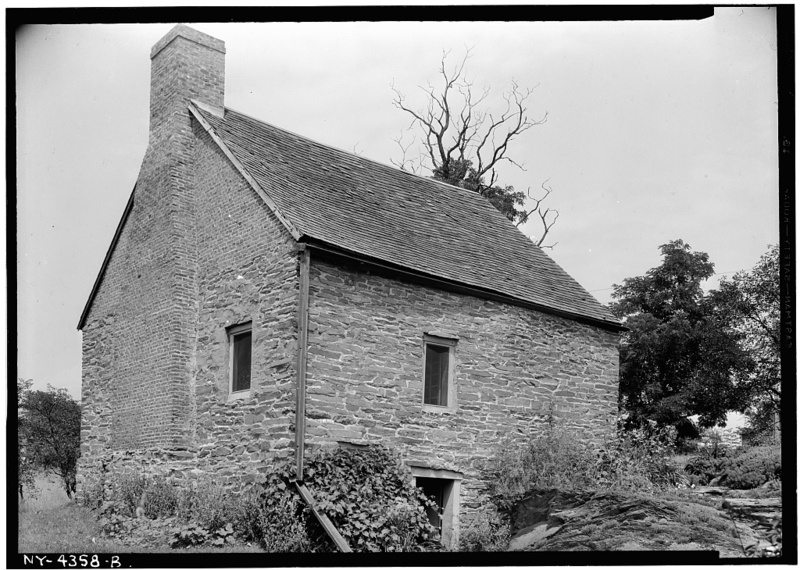 It’s now occupied by COARC... Found via the Metropolitan Museum of Art’s Evans archive.